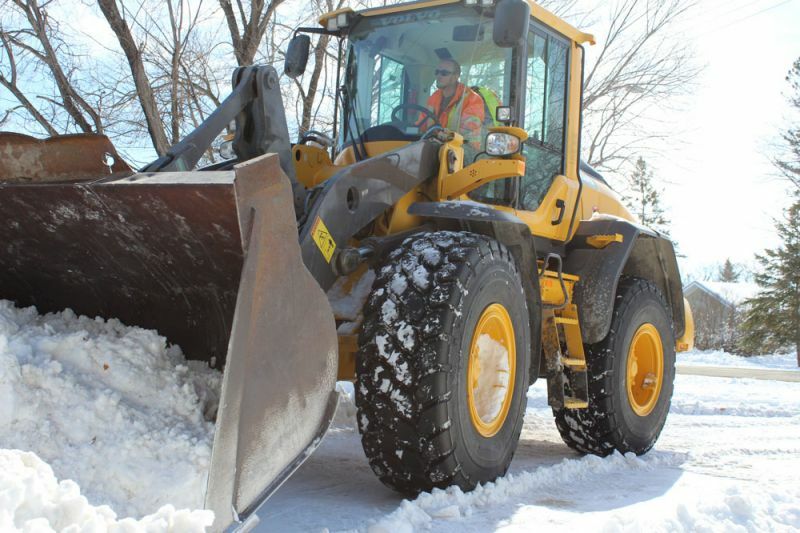 Snow accumulation at your Winnipeg business is a reality, but it doesn’t have to impede your business’ performance. 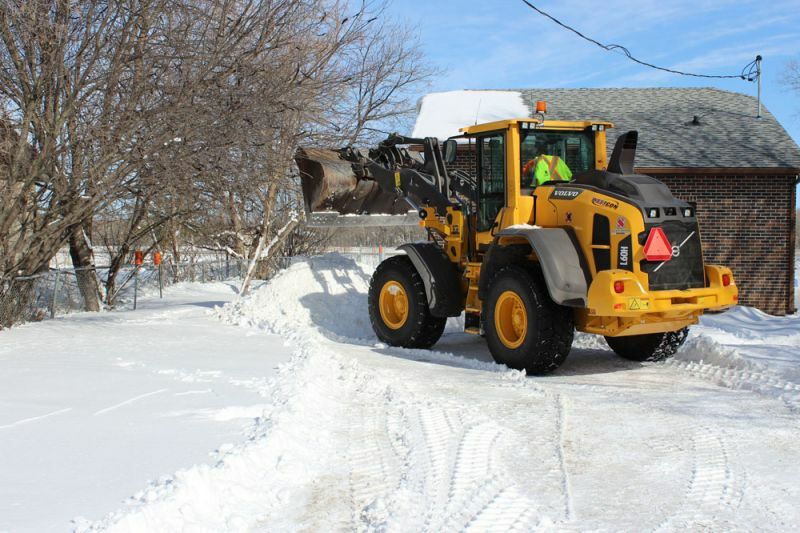 Clearing your parking lot means your customers will be able to frequent your business or your mall’s shops without being worried about getting stuck in the snow. 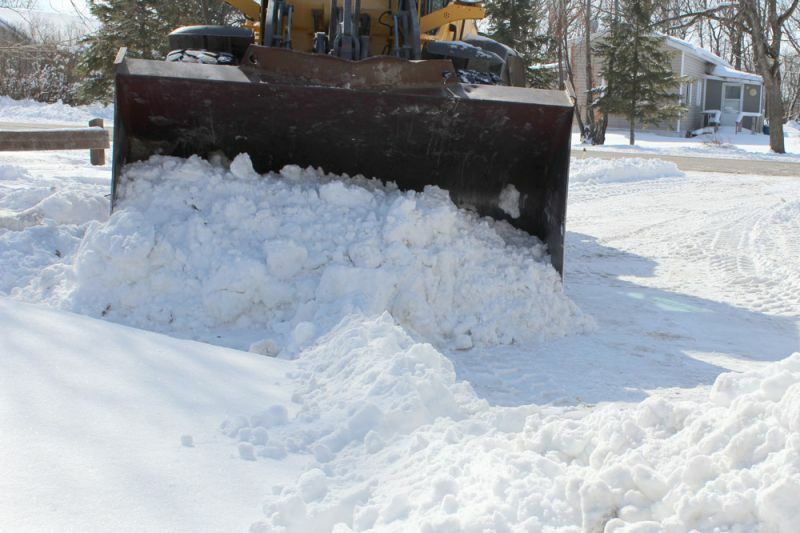 Staying clear invites business and makes your renters feel appreciated. 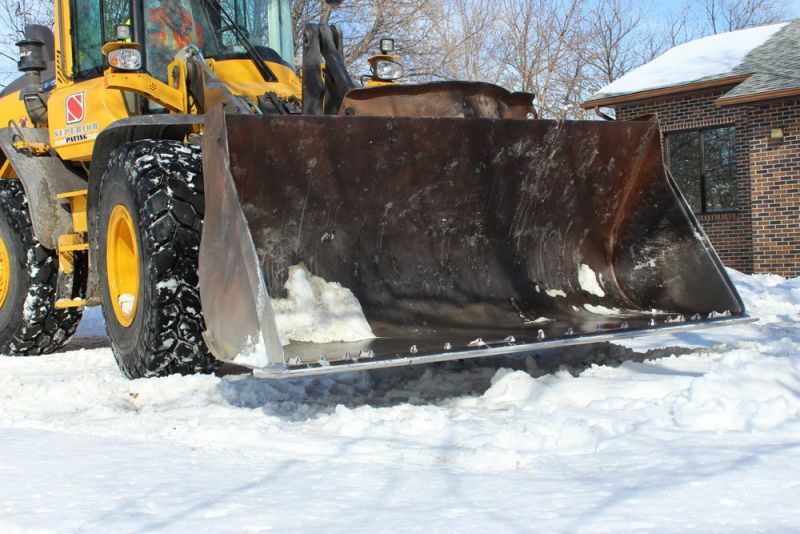 Don’t break your back – leave the clearing to the snow plow specialists at Superior Asphalt. 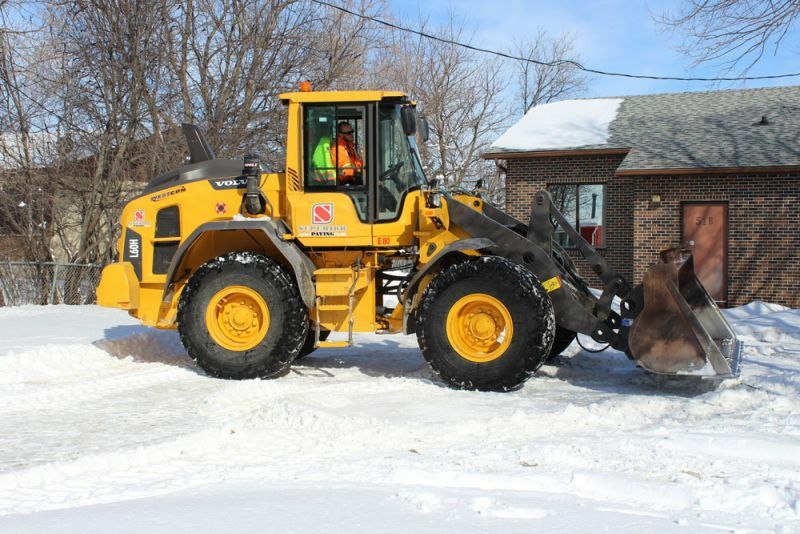 We have been serving our customers for over 20 years with expert snow removal services, leaving your asphalt clear of white and ready for your customers’ vehicles. 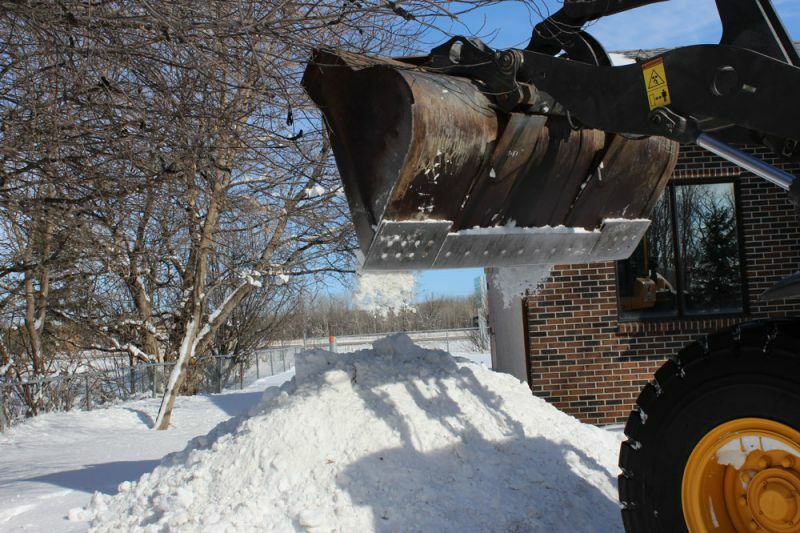 For your convenience, we offer hourly, monthly or seasonal rates for you snow removal needs! 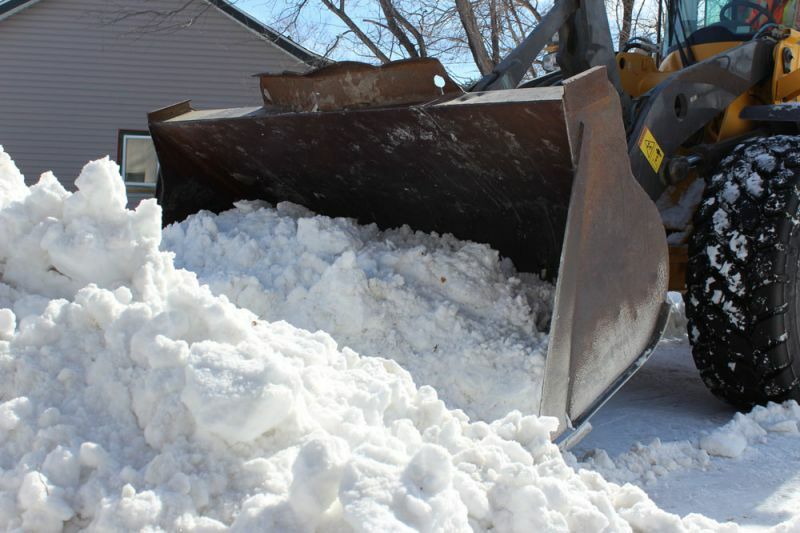 Properties are checked frequently when there has been severe weather, heavy accumulations or blowing snow. 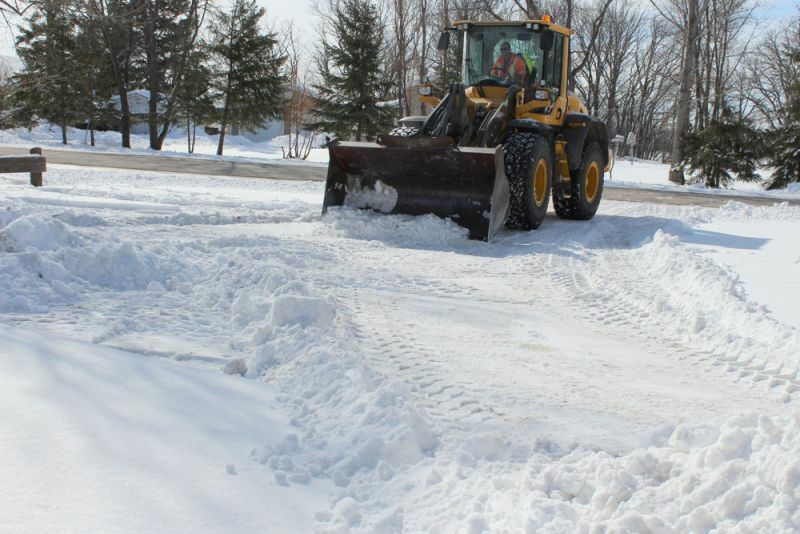 Emergency snow clearing services are also available. 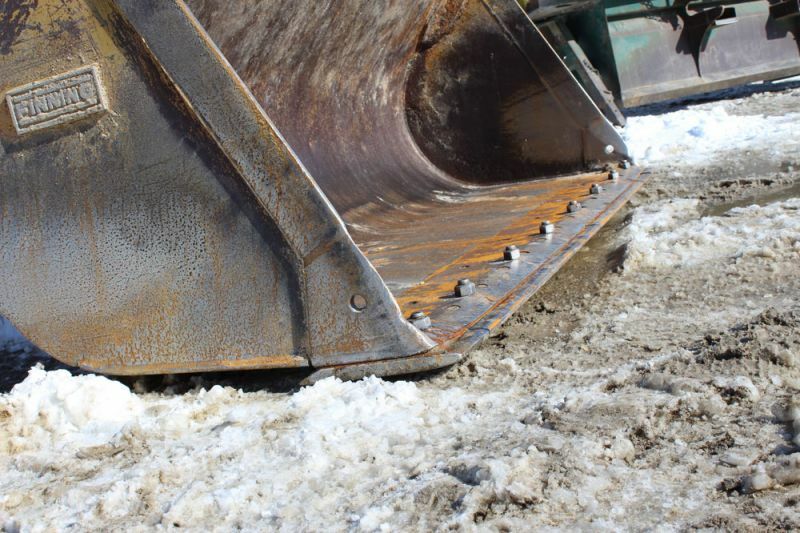 Remember – once the snow melts we are also available for all your spring asphalt and parking lot maintenance needs, including cleanup and painting new parking lines where required. 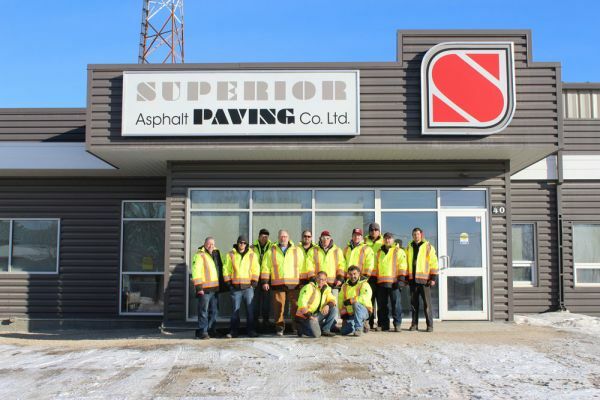 Superior Asphalt Paving Co. Ltd.
© Superior Asphalt Paving Co. Ltd.